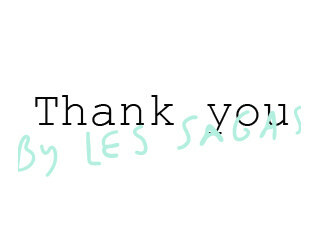 On May 9th Les Sagas organised the second edition of the open house event in Brussels. A unique event in a modernist house from 1967. Les Sagas partners presented their products throughout the house. 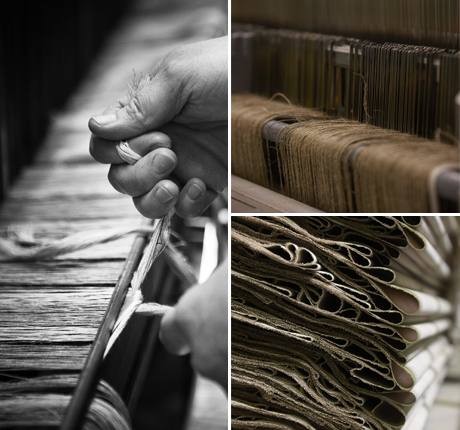 For centuries, flax has been grown and transformed into linen fabrics throughout Flanders, the westernmost region of Belgium. 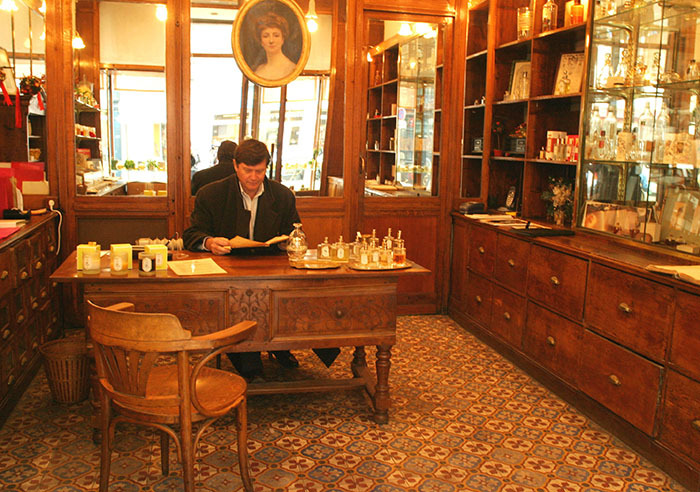 In 1900, barely 22, Marius Fabre founded his soap company in Salon-de-Provence, France. 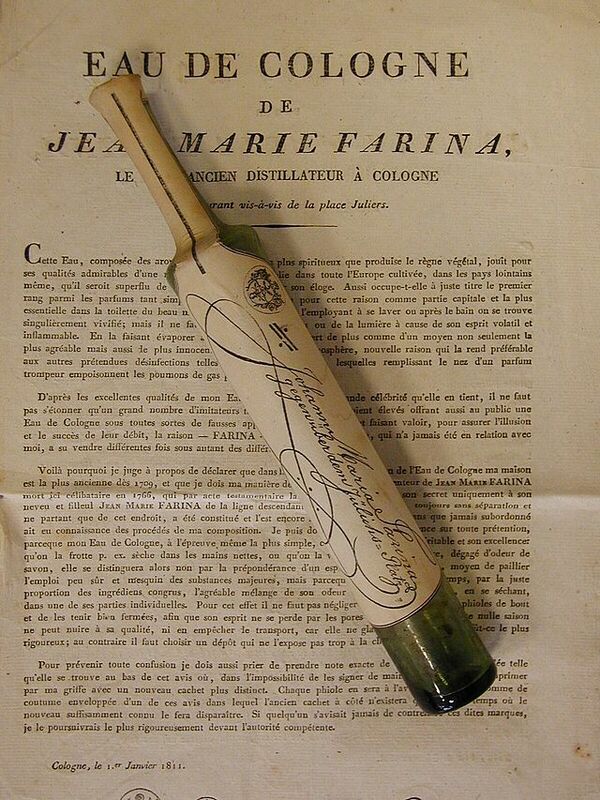 In 1709 Farina establishes what is today the world's oldest fragrance company. 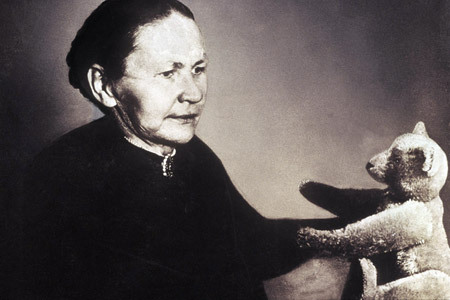 «A famous little store» – could have been the description of the store opened by the Countess de Presle, in 1905. The story begins just before 1790 at No. 11 St. James's Street where Harris's Apothecary set up shop. 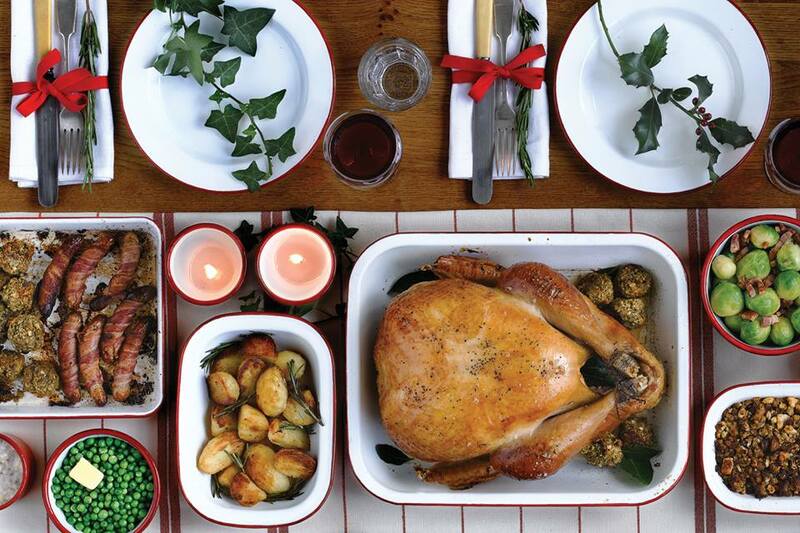 Since the 1920s Falcon Enamelware, founded in the Black Country area in the north of England, has been an icon of British home life. Ardennes Coticules is one of those companies that's a living example of a renaissance: being born and re-born once again only to take on a slightly different, better form of itself. 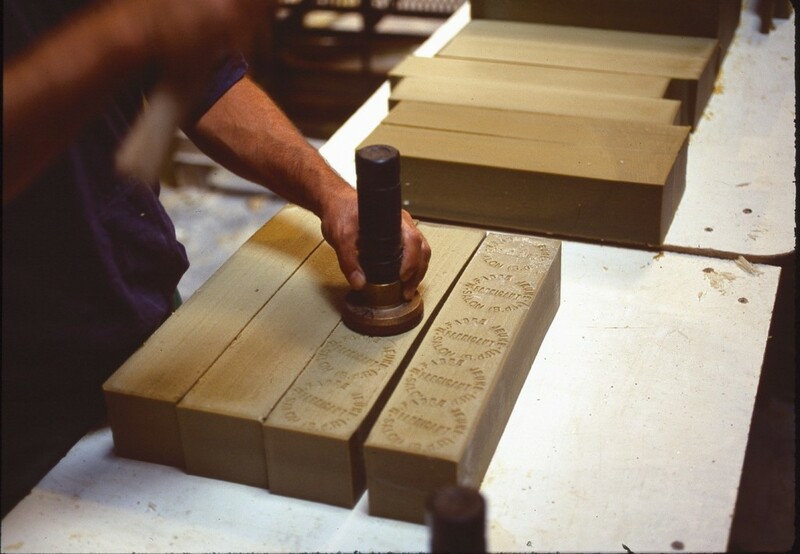 Mr Frédéric Pfirter created the company Famaco in 1931. 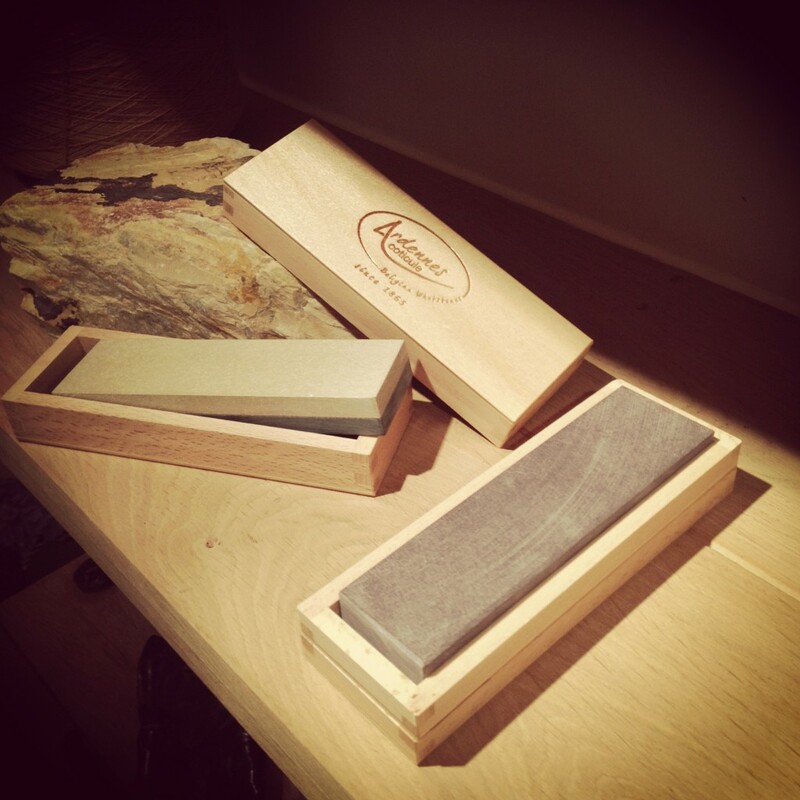 He had always thought of leather as a natural and living material, and consequently launched his first range of leather care products « Made in France ». 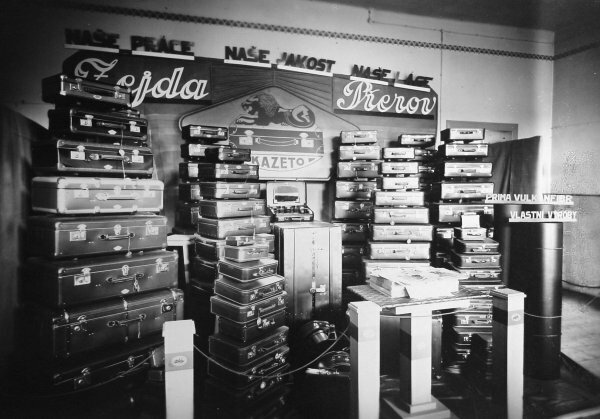 Kazeto , the traditional Czech cardboard and cardboard goods manufacturer, was found in 1926. “For children, only the best is good enough” This is motto of an extraordinary woman and a unique company. 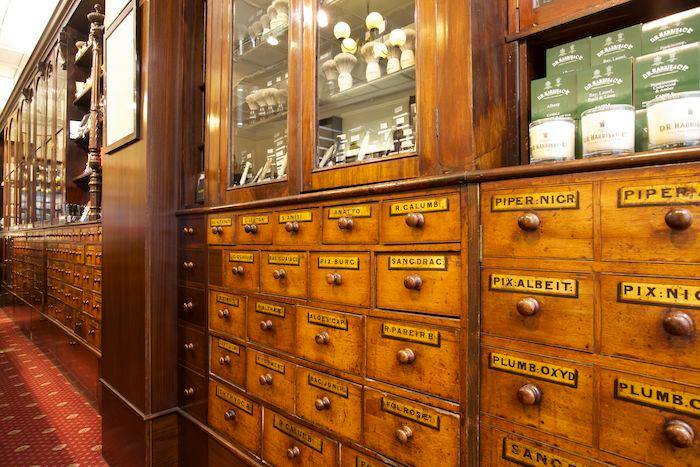 The Savonneries Bruxelloises has been founded at the beginning of the 20th century, more specifically 1926. 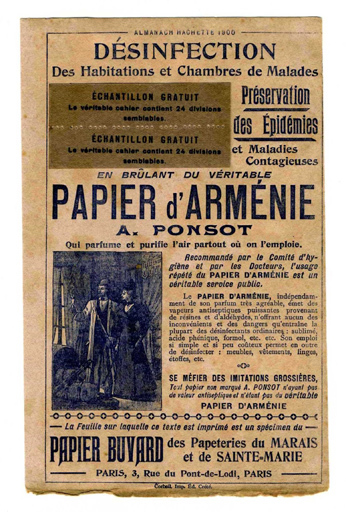 The history of Papier d'Arménie starts in the 19th century when, on a trip to Armenia, Auguste Ponsot noticed the local people scented and disinfected their homes by burning benzoin. The saga begins in Milau in 1924. 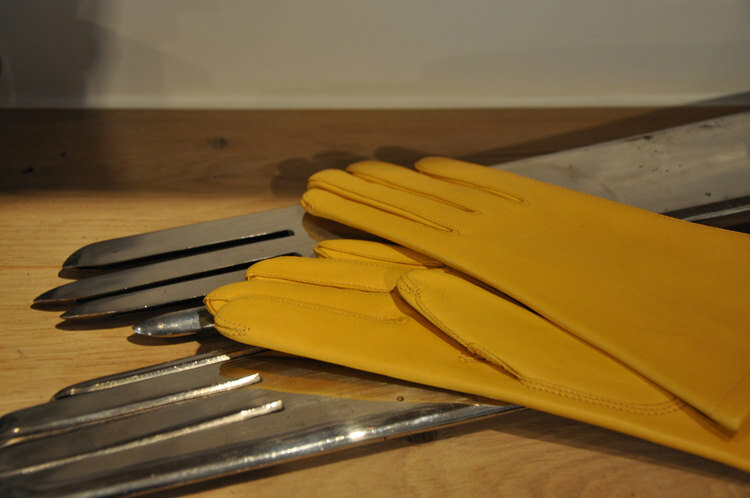 Master glover Etienne Fabre establishes the gloves business in his own house. In 1928, the craftsman is specialized in making white goat leather gloves. 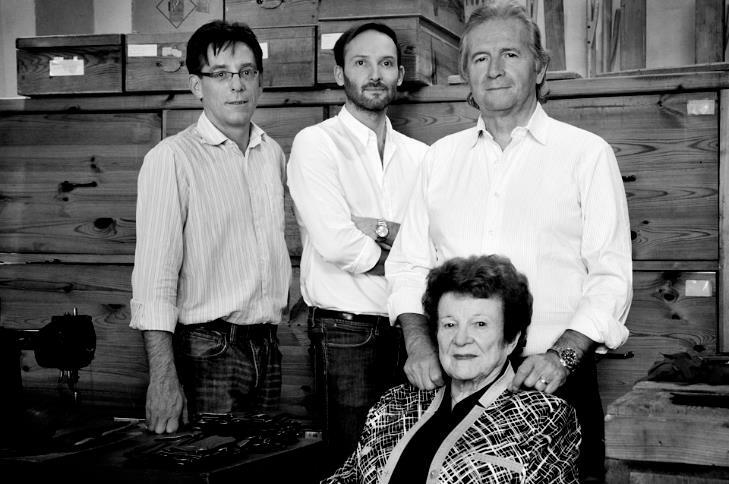 Eighteen years later, his son Denis and his wife Rose join the family business. 'Le gant seconde peau' ... yours? 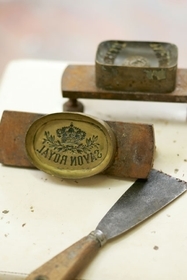 Last weekend for our 1 year celebration, we were the happy hosts of the live atelier of Maison Fabre. During the whole weekend Olivier, glover at Maison Fabre in Millau, came to give live demonstrations of his day-to-day works of precision. The Creative Platform Bortier has been an achievement of many. Therefore we would like to thank a few people.